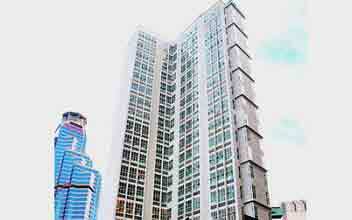 The Pearl place is one of the most promising landmarks of Ortigas Center created by Robinsons Communities development. 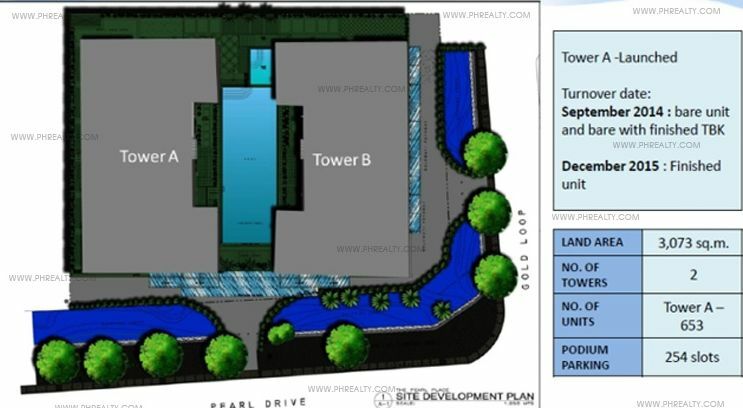 It is a new development located in the Pearl Drive corner Gold Loop. 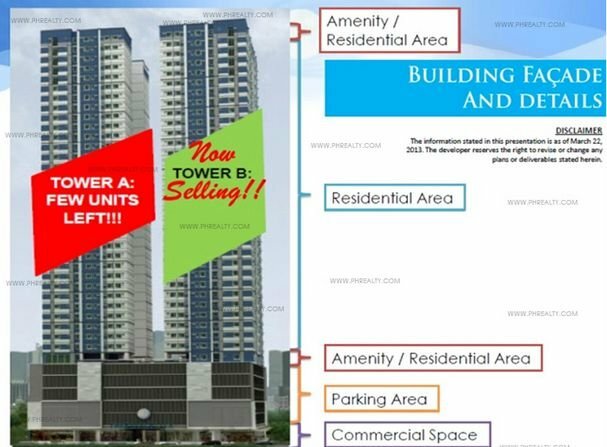 The residential condo has just two towers and has the best modern design that will stand out from all the many-towered condo buildings I the entire Ortigas skyline. 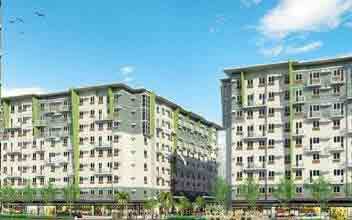 The pearl place is one of the cleanest, cozy, and super affordable resident in all of Ortigas business district. 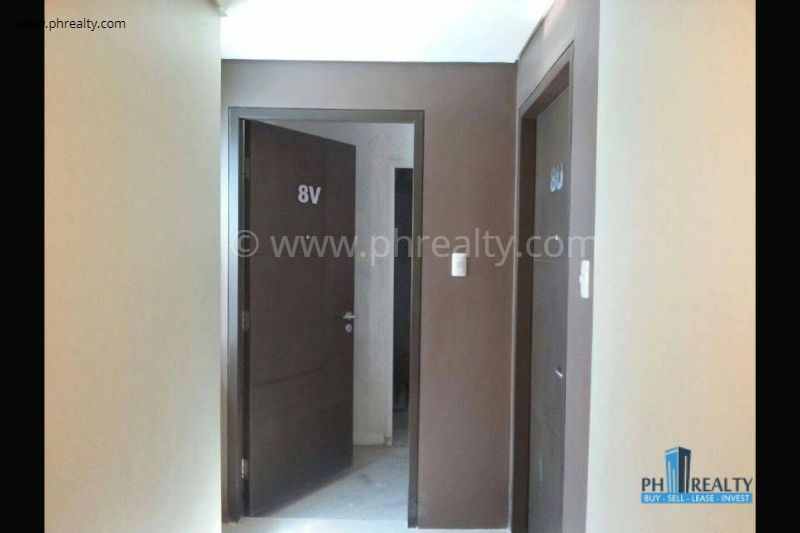 The location is very close to famous places like the MRT-3 Shaw Blvd Station and just 150 meters to different shopping centers like the EDSA Shangri-La and the SM Megamall. 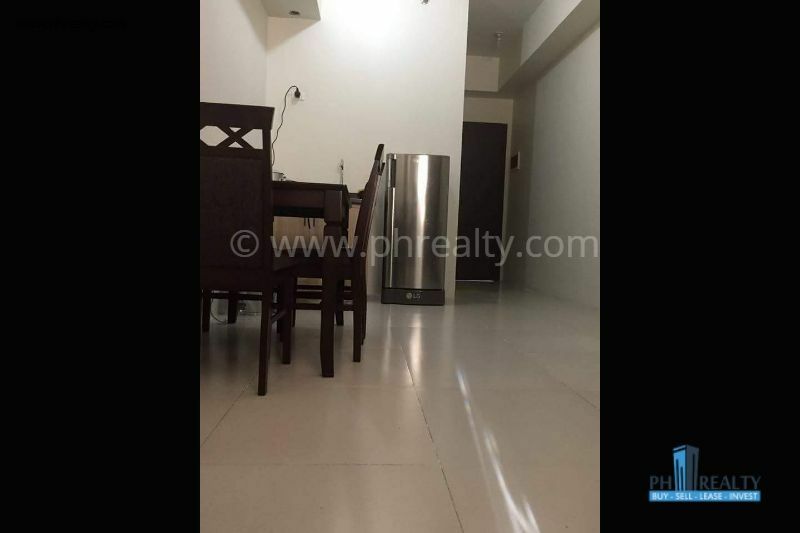 One of the most attractive parts of this condo especially for the wives is its kitchen; the kitchen is well equipped with a lot of amenities like the eight cubic feet refrigerator and a microwave oven. A two burner induction stove is also provided in the kitchen to cater for all the dining needs of the whole family. If you are a family man, then moving to the Pearl place will make all your family happy especially your wife. The bedroom is also well equipped to give you the best night sleep you deserve after a long day of hard work. It is fitted with a comfortable queen bed and an additional sofa bed that is available in case you have a visitor. There is also a shared space at your disposal in the bedroom. There is air conditioning unit in all the units to provide a cool breeze on a hot day. There is a warm shower ready for you in the bathroom, and a TV is provided in all of the apartment in the condo. For your fun and comfort in the building, Robinson land has also provided a Wi-Fi that is available as long as you are in the area of the building. 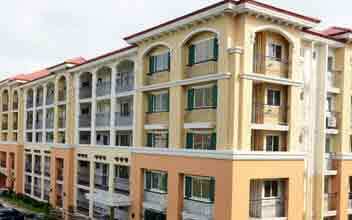 The place has some strict rules that make it the perfect place for a family and very conducive for children. It has a no smoking law, so you have no worries of your kids picking up a bad habit. Pets are not allowed in the residents and parties or events are banned from the residents, therefore expect a calm, safe, and family-friendly environment in the Pearl place. The check time of the site is 2 pm, so be sure to go home early. 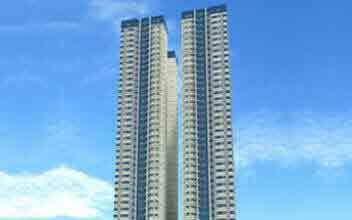 The electricity rates in the Philippines is very high, even one of the largest in the whole Asia, therefore, the owners of the condo will appreciate it if you help them to conserve. Before leaving the house, please close all the windows well and turn off the air conditioner. Throwing degradable materials or food around the whole compound is forbidden, you are also not allowed to throw it in the trash bin because it attracts insects. Instead, you should throw these kinds of wastes in the garbage bin that is behind the elevator to keep the whole building clean and conducive for the overall residents. The house safe is a new feature in the Pearl place provided for you to secure any of your valuables. There is no smoking within the entire unit, and loud music is not permitted so as to not disturb the other owners in the environment. 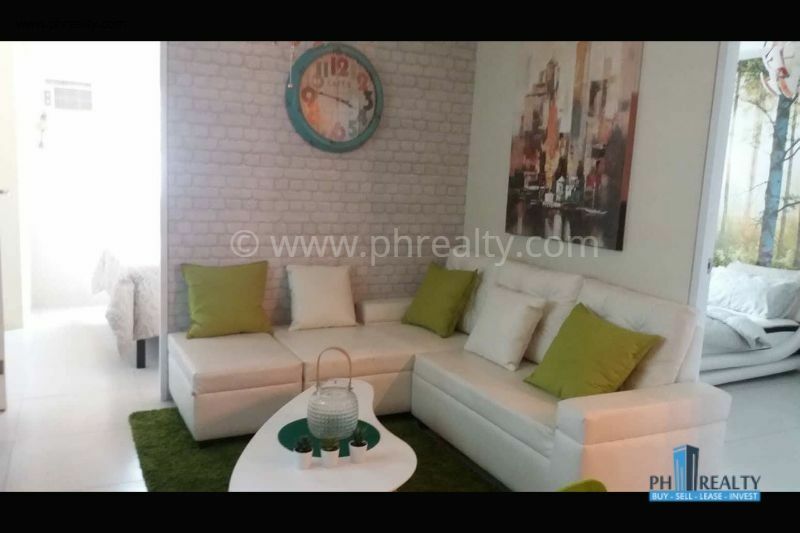 If you are looking to stay in Ortigas city for a short term, the pearl place is also perfect for you with a minimum of 1-night stay that gives you the flexibility of the time you are going to spend there. If you are a vehicle owner, the owner parking lot is available for you all you have to do is notify the security personnel about your car plate number. The pearl place offers the freedom to access all another part of the city and the chance to customize your units to suit your needs. The customizable unit is a feature that allows users to customize their apartment to their various tastes. 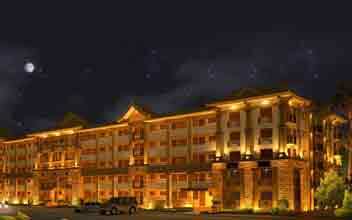 The pearl place is one of the few locations in the Philippines that gives you the best of both worlds. It has an exciting array of restaurants and retail shops at the ground floor of the building; it is also just a stone throw away from different famous establishments like schools, hospitals, and office buildings in the area. 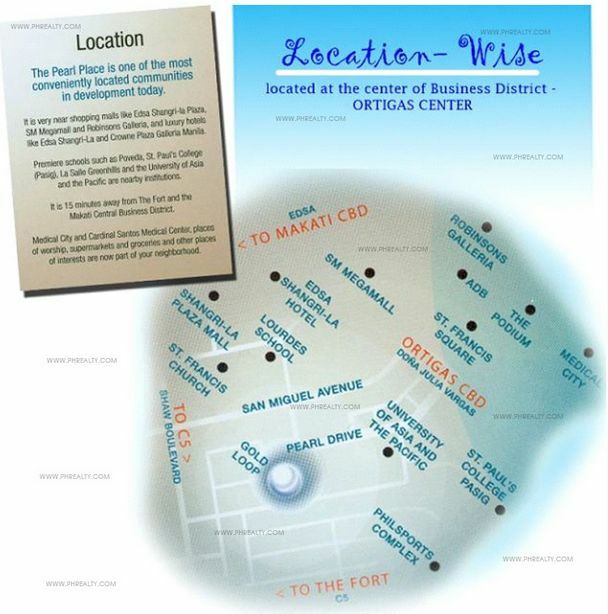 Some of the school close to the condo includes the Clarion school that is just 0.16 km away, the University of Asia the Pacific which is also just 0.19 km away; the Mother goos Playskool Inc. is 0.40 km among many others. Therefore, enrolling your kids in a prestigious school is as easy as it gets as a member of the Pearl place. The are also many health institutions in the area as mentioned before, and they include; the Victor R. Potenciano Medical Center just 1.10 km away from pearl place, Unciano General Hospital that is 1.76 km and the Mary Immaculate Hospital which is 1.81 km among many other hospitals that serves as a landmark to the pearl place. They are many treats you are entitled to as a member of the Pearl site; it includes a retail space that is available for lease on the ground floor of the building. There is a clean and spacious swimming pool just for you; you can be able to relax, relax and recharge your body at the comfort of your home. There is a fitness gym center with different gym facilities available for your fitness, get fit and stay well at your home with the regular fitness gym coupled up with an aerobic and dance studio that allows you take the edge off and literarily dance away your sorrows when you have a free time in the pearl place. The children also have a unique facility which is the children's playground that enables them to have fun with their peers and socialize with other kids in the building. 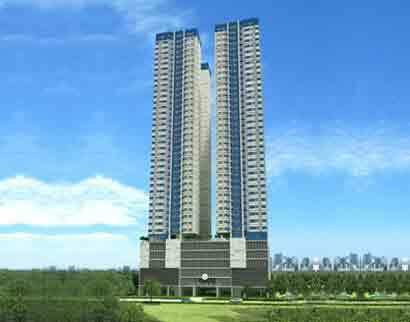 With all these amenities, the pearl place is the best place for you and your family to have the best of luxury with minimalist and modernistic designs and also enjoy the finest features of the city beyond your expectations. 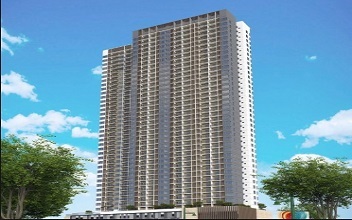 The Pearl Place is a real estate residential condominium offering the finest of condos for residential purposes. 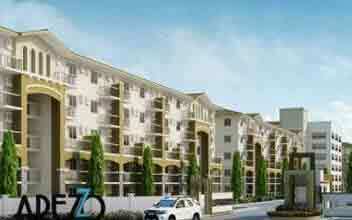 The architects have designed the buildings to the minimal modern architecture. It features some of the best restaurants which occupy the ground floor of the complex, and it is found alongside retail shops for you to explore to your heart’s content. The restaurants create the most romantic atmosphere. 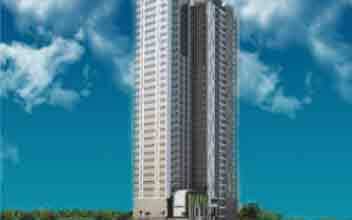 It is the perfect place to reside in and one of the finest. At the Pearl Place you get to customize your residential condos as per your own style and tastes as well as to suit all of your budgets. 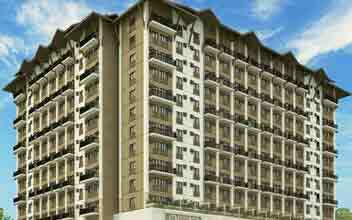 It occupies a prime location on Pearl drive corner of the city. 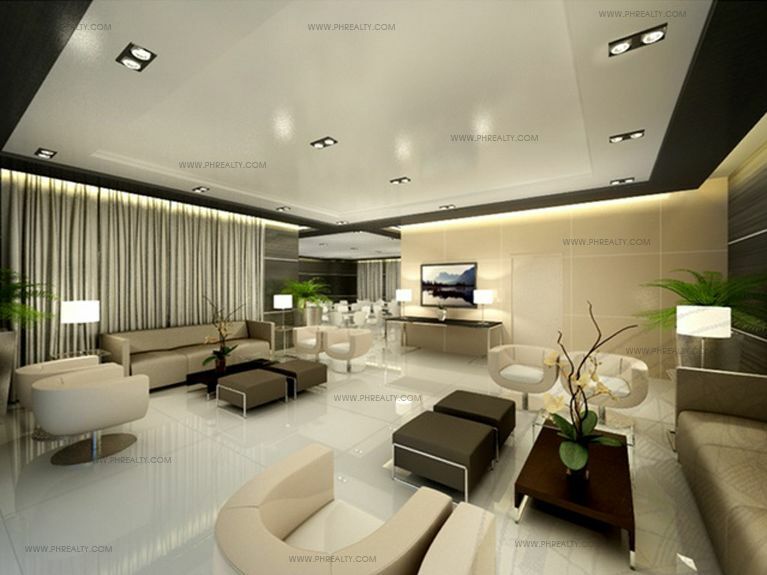 Explore more of your designing and remodeling talents and unleash that creativity within you, only at the Pearl place. 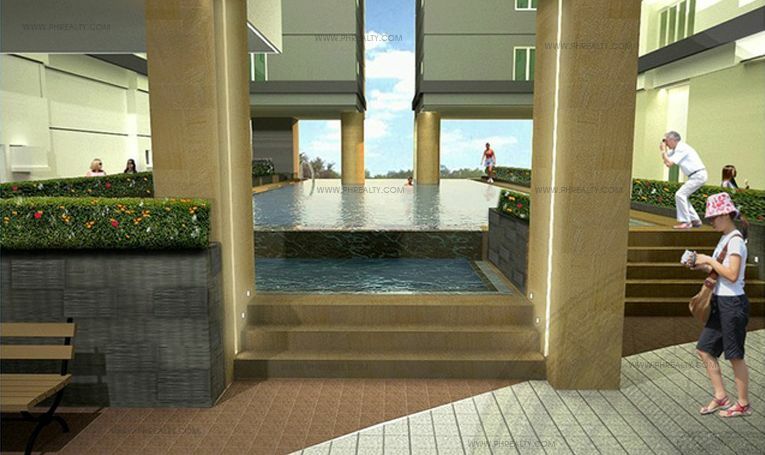 The residential complexes here are all high rise buildings with the best of amenities and facilities. You can customize each room which is occupied by a family member. It is the perfect paradise. Enjoy life to its fullest at the Pearl Place. 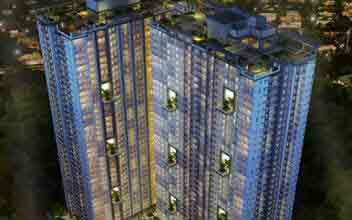 It comprises of 2 towers, each of which comprises of 33 floors. 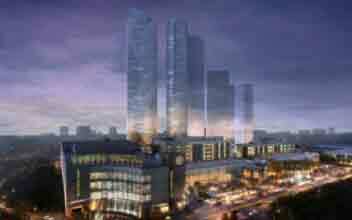 Each tower has about 653 residential units. 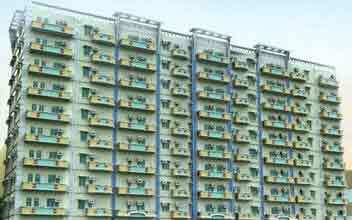 Each tower has about 254 parking slots to park your vehicles. 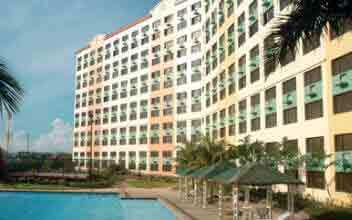 It is equipped with premium quality security and entertainment facilities. Every residential unit is equipped with cable lines, TV connections and telephone facilities. It covers about 23 sqm – 48 sqm. 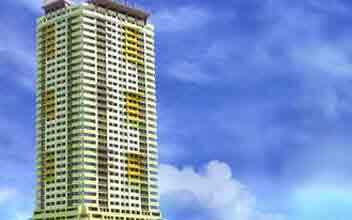 The price for a residential condo at the pearl place is Php 9 Million.